When young minds come together to save an animal’s life and help it walk again, we can only cry happy tears, like this woman did when she saw her duck run on the green field! Here’s a story where technology and kindness worked hand in hand to help Peg the Duck walk. And the people who made all of this happen were not surgeons or prosthetics experts. The saviors are children from a rural school! Not only did they become heroes, but also famous! 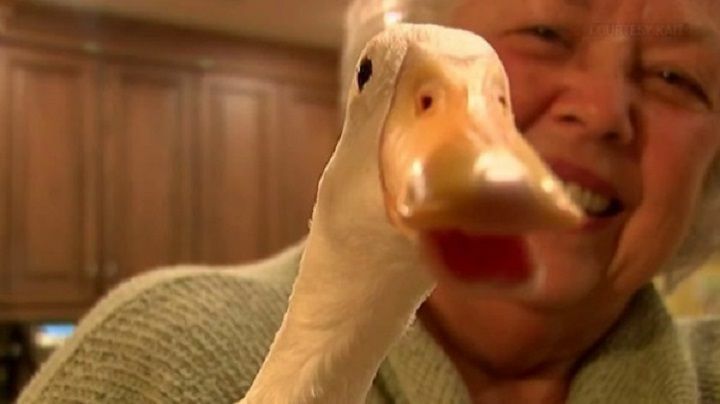 Here’s how they managed to help this adorable duck run again. How did Peg the Duck got so famous overnight? 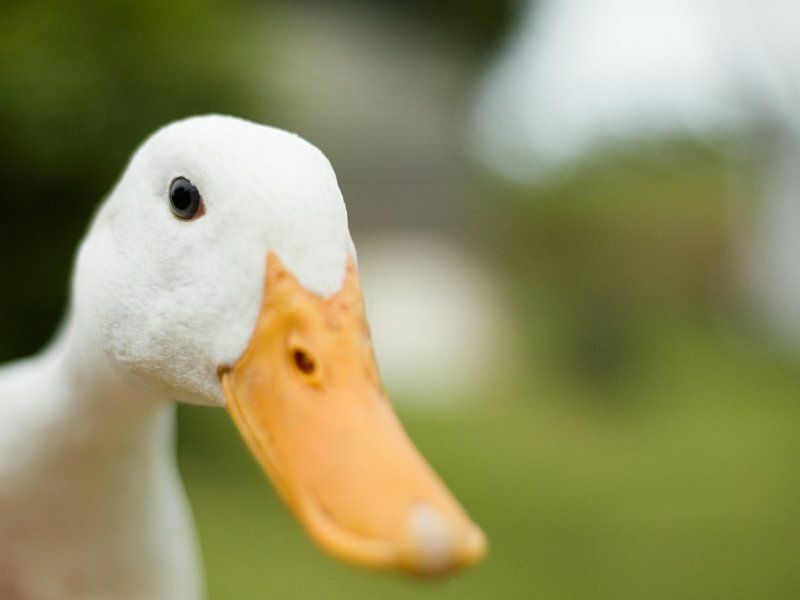 Let’s check out the entire story and meet the young heroes that helped this Indian Runner Duck to, well… RUN!